Graphics Design Scholarships are available to pursue a degree that provides you with lots of profitable prospects to achieve your career aims in Graphic Design. Graphics Design is now regarded as a multipurpose and rewarding college major. Still, a degree in Graphics Design studies is quite expensive. A number of Graphics Design scholarships are stated here to help you fund for your education. Graphic Design Scholarships for international students. Graphics Design Scholarships for undergraduate students, masters and other postgraduate levels. Scholarships for Graphics Design are open to the students of all countries and many more. 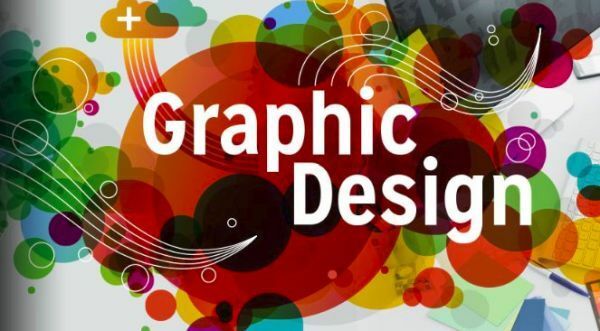 Graphic Design is a field of study that involves the process of visual communication and problem-solving through the use of typography, photography and illustration. The field is considered a subset of visual communication and communication design, but sometimes the term “graphic design” is used synonymously. Graphic designers create and combine symbols, images and text to form visual representations of ideas and messages. They use typography, visual arts and page layout techniques to create visual compositions. Common uses of graphic design include corporate design (logos and branding), editorial design (magazines, newspapers and books), wayfinding or environmental design, advertising, web design, communication design, product packaging and signage. If you are interested in searching for any of these significant opportunities in your quest for Graphics design scholarship, then this site is the right place to be in. Students who are searching for scholarships in Graphics Design need to have a substantial background in art so that they will be considered eligible. Individuals in the career of Graphics Design are well-paid and have lots of opportunities to work in that field. In our site, many Graphic Design scholarships 2019at various levels are available for you and we invite you to explore this opportunity and fulfil your dreams.